If the US actually wants peace with North Korea–it is imperative that Washington does not dismiss an unlikely but unambiguous diplomatic asset. After his multiple good-will visits to North Korea to host basketball tournaments and several personal visits to his “friend” Kim Jong-un, it is fair to say that when it comes to personal knowledge of North Korea’s leader, Dennis Rodman has more direct experience than any other American. Not a single US Congressman has met with Kim Jong-un, nor have any members of the US State Department. Furthermore, unlike Kim’s father Kim Jong-il and his grandfather Kim Il-sung, the current North Korean leader has not met the Presidents of China nor Russia. This means that the former American NBA star has more first hand knowledge of the North Korean leader than most world leaders. From all the available video evidence, it would appear that Kim Jong-un and Dennis Rodman’s friendship is sincere, as the two have bonded over a love of basketball. 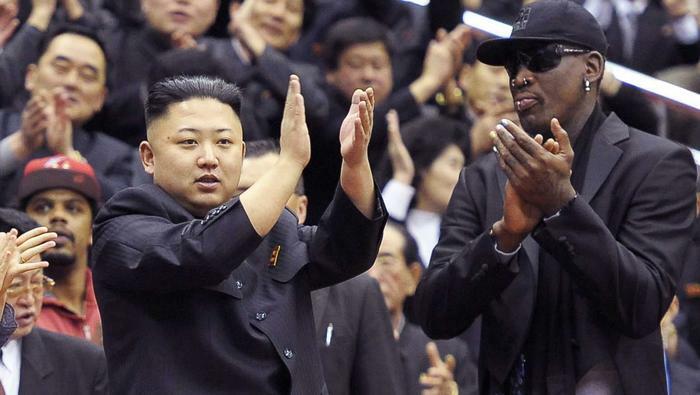 According to Rodman, they have also gone skiing together and have sung Karaoke together. Rodman has been on the record many times, claiming that his relationship with Kim Jong-un could produce more concrete results in terms of de-escalating tensions than US Presidents and diplomats have achieved. Seeing as the Trump administration seems hell bent on avoiding diplomatic options with Pyongyang, it is difficult not to agree with Dennis Rodman who has harnessed the power of sport to bring multiple American basketball players to North Korea for friendly tournaments. 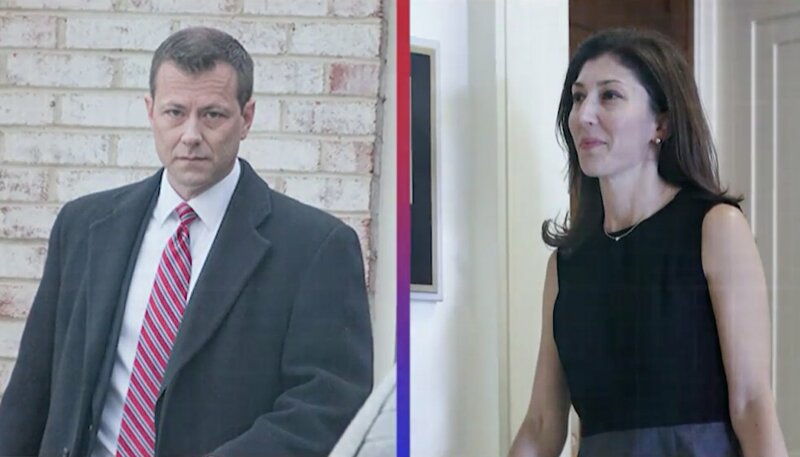 “If I can go back over there… you’ll see me talking to him (Kim Jong-un), and sitting down and having dinner, a glass of wine, laughing and doing my thing. I guess things will settle down a bit and everybody can rest at ease. I think a lot of people around the world… want me to go just to see if I can do something. I’ve been trying to tell Donald since day one: ‘Come talk to me, man… I’ll tell you what the Marshal wants more than anything… It’s not even that much”. When asked what Kim Jong-un wants, Rodman stated, that he will only discuss the matter with Donald Trump. Rather than assume Rodman is bluffing, the US government should listen to him. As an American who has a uniquely good relationship with the North Korean leader, there is nothing to lose by not allowing Rodman to act as a peace envoy. While many in the US dismiss Rodman’s heterodox appearance and mannerism as not being suitable for difficult diplomatic situations, on the other hand, it is perhaps Rodman’s unique characteristics that have allowed Kim Jong-un to be far more open with Rodman than he would be with US diplomats who are highly distrusted in Pyongyang. As for Rodman’s lack of diplomatic experience, prior to becoming Donald Trump’s Ambassador to the UN, Nikki Haley had just as little foreign policy experience as Rodman. If Rodman’s unique approach can be used for peace, whereas Haley’s is used to agitate for war, it is difficult to see how allowing Rodman to discuss matters with Kim Jong-un could be a bad thing. When it comes to any difficult negotiations, building trust is typically the first important step. As Rodman and Kim appear to have already developed a trusting relationship, Rodman is already several steps ahead of just about any other American. Furthermore, if the US is afraid to allow Rodman a chance to talk geo-politics with Kim, perhaps another country, including Russia, could give Rodman such an opportunity. Now that North Korea is thought to be fully capable of delivering a nuclear weapon anywhere on the US mainland, there is no reason not to attempt this in order to at least create some common ground and hear what Kim would say to Rodman, and by extrapolation the US as a whole, in such a context. To not even be willing to try and utilise the unlikely diplomatic asset that Rodman represents, would be sheer arrogance, given the tensions of the situation. This of course, assumes the US actually wants peace, something Russia has indicated that the US may not want at all. In that case, it is easy to see why Rodman has been so readily dismissed by Washington’s elite.